MARVEL’S THE AVENGERS Character Banners! 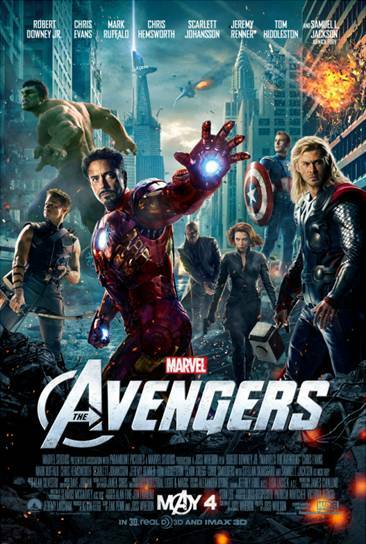 Marvel’s The Avenger is one of the summer movies I’m looking forward to! Check out the newly released character banners for the movie. 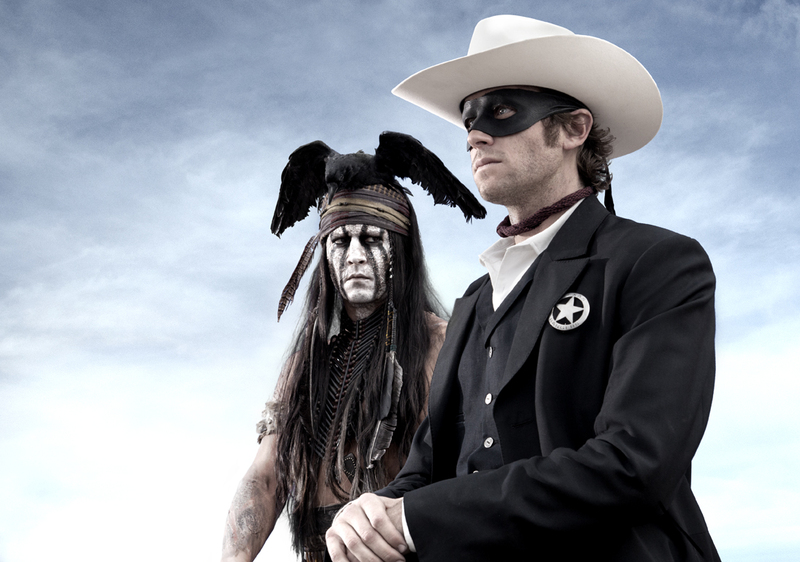 A First Look at Disney’s The Lone Ranger : Johnny Depp Alert! Disney’s Frankenweenie from Director Tim Burton! Coming October 5th!